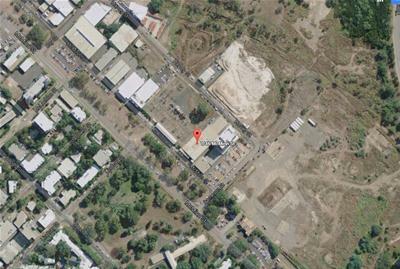 1/46 McMinn Street is positioned just to the north of where it intersects with Barneson Street and just 340 metres to the north of the Darwin General Post office. 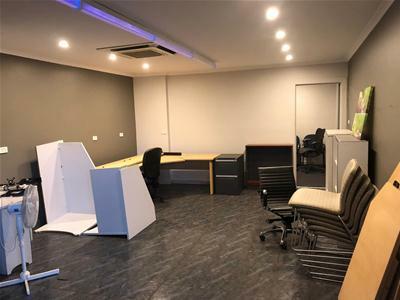 McMinn Street conveniently connects to both the Stuart Highway and Tiger Brennan Drive which are the two main arterial roads for entering and exiting the Darwin Central Business District. 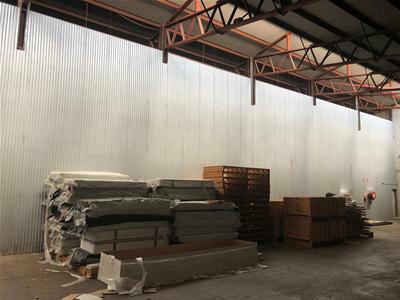 1/46 McMinn Street is half of a duplex, the external wall are constructed of bricks with a steel frame and metal clad wall dividing this side from unit 2. 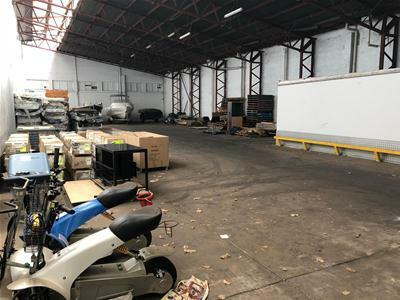 The warehouse offer excellent internal clearance and is 15 metres wide and 38 metres deep. 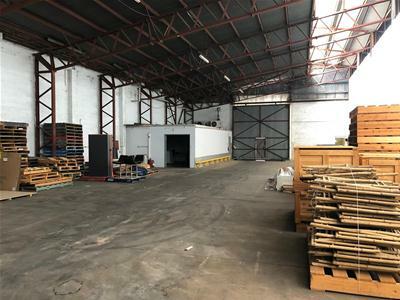 This property includes 676 square metres under title with a gross floor area of 620 square metres of which approximately 135 square metres are office and amenities leaving 485 square metres of warehouse. 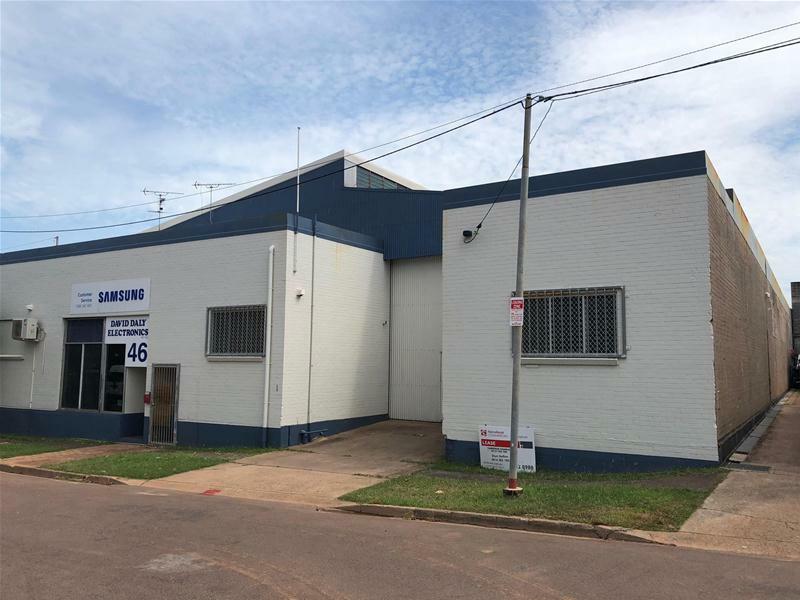 This is an older shed but it offers a good internal clearance and is a rear warehousing option within the Darwin CBD.